Solar Product Is The Future - A Better World is possible! In this podcast interview, Pawel Nazaruk has Patrick Sherwin, the founder of GoSun, here to talk about the innovative solar product GoSun stove and his visions on how the product would help people in developing countries to live a better life. 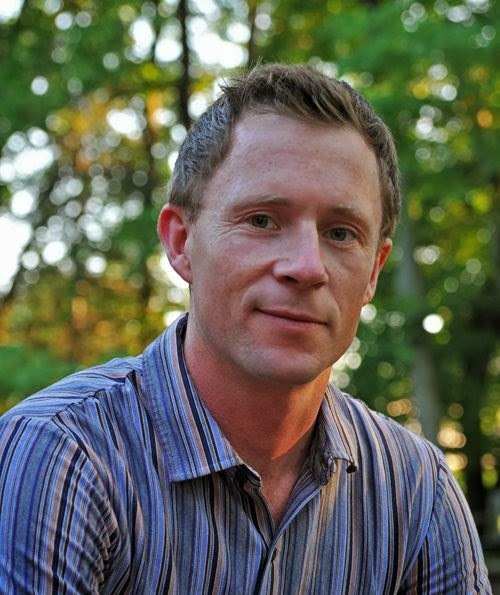 Patrick Sherwin is a solar energy expert living in Cincinnati, Ohio, USA. With an experience of working with green building and solar energy for more than 15 years, Patrick started his own solar cooking business with the product GoSun Stove in 2013. GoSun Stove raised over two thousand million dollars in merely five days since its first appearance on Kickstarter. Patrick Sherwin has been committed to finding fossil fuel free solutions since high school. The process began one day during his lunch when he used vacuum tubes to heat his lunch. This small step led him down a path to creating a line of solar powered products. The various solar products use the sun to absorb its heat in the vacuum tubes to cook your meals, even in cloudy weather. Don’t worry about limitations as their products can cook raw meat, frozen food, and even bake a muffin. Another benefit of the stove is the portability, it can go places traditional grills can’t go. You will also be saving a ton of money, as you don’t have to buy charcoal, wood or lighter fluid. Patrick fully believes that solar power is the inevitable future for human beings because nothing else can beat solar energy on its ability to provide free, clean, safe, reliable energy. Having witnessed the changes in many of the communities he has been involved in installing solar, he is convinced that going solar is the trend now because solar is cheaper than conventional fuel sources in many places. Want to know more about Patrick Sherwin’s story and his solar product? Listen to this video podcast. You can also connect with Patrick Sherwin through Social Media. Click the links below to connect with HIM!